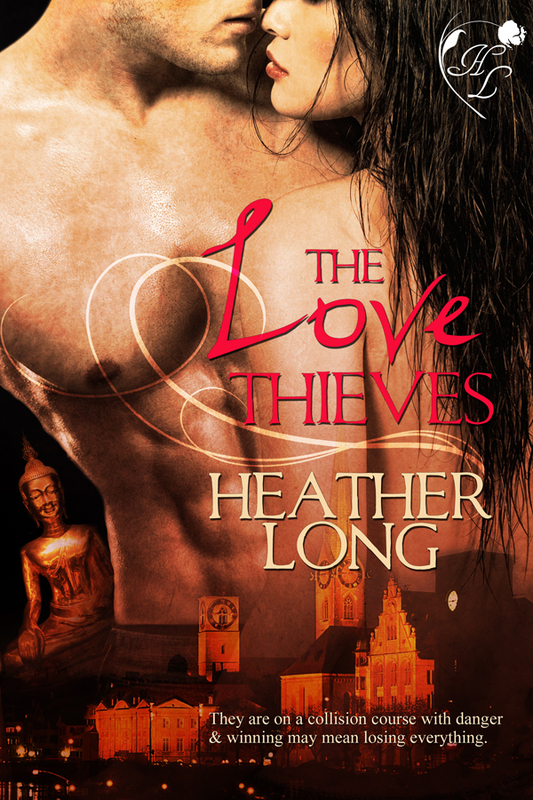 The Love Thieves For 24 hours only, The Love Thieves is free on Amazon Kindle. Head over to get your free copy of the book readers are calling: “… a delicious thrill ride…” “…adventure in their race style romance.” “…an excellent romantic thriller.” “…a rocky, wild relationship that spans over time and through many different exotic locations…” Get your copy today! 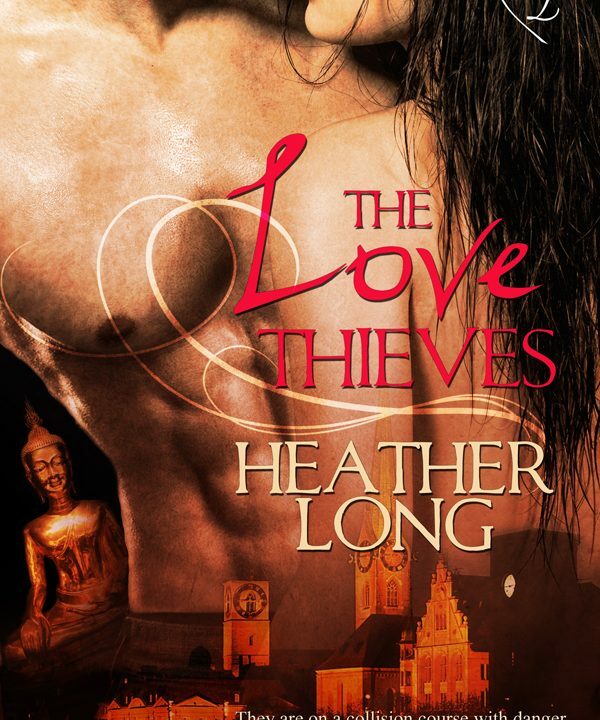 You can read the first chapter at Heather’s website.